Choose from two distinctive waterfront dining experiences at The Westin Cape Coral Resort at Marina Village. Feel the warm gulf breezes as you savor your meal and sip your favorite beverage. Marker 92 Waterfront Bar & Bistro offers you an enticing selection of the freshest seafood available, premium steaks and a variety of salads. 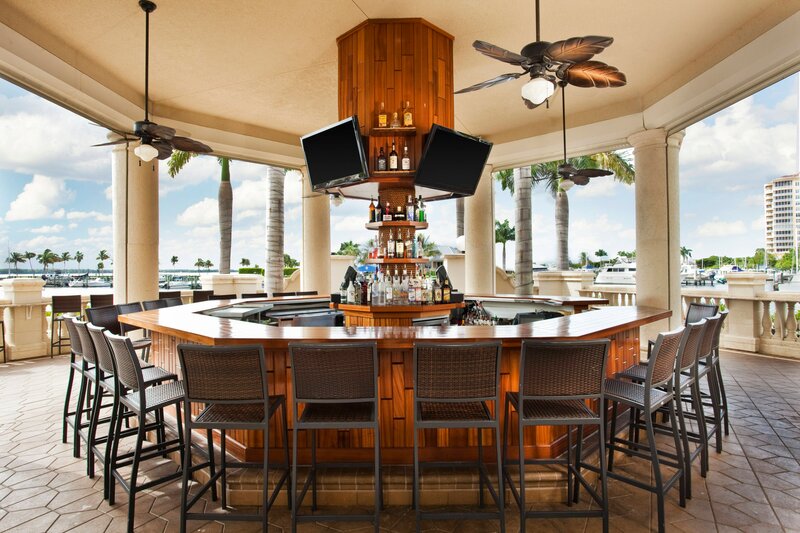 Cool off in the airconditioned lounge or sit outside on the terrace while enjoying views of Tarpon Point Marina. 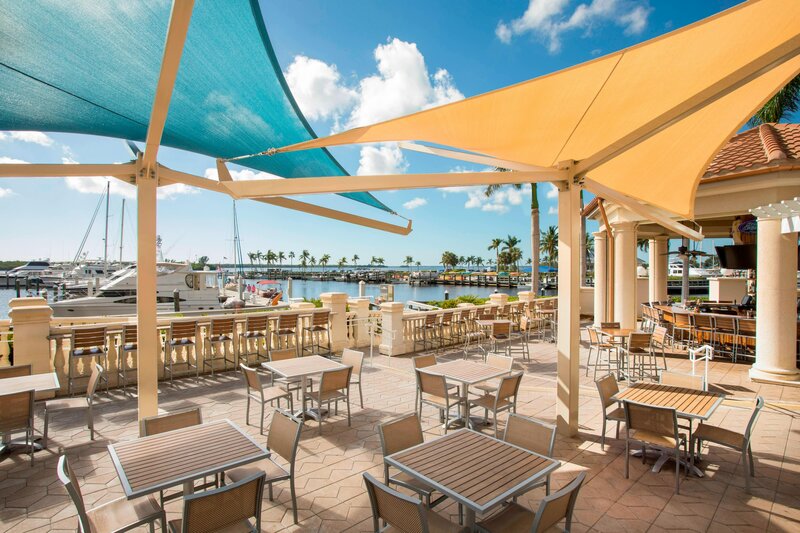 For a more informal experience, The Nauti Mermaid Dockside Bar & Grill offers a full menu in a relaxed atmosphere with lovely views of the marina and sparkling Gulf of Mexico. Childrens&apos; menus are offered at both restaurants, and you can also enjoy 24-hour in-room dining. This tropical waterfront restaurant in Cape Coral provides a casual atmosphere for friends and family alike. The Nauti Mermaid offers both dock-side dining for boaters and relaxed meals for hotel guests. Our friendly staff is always happy to serve you! The items on the Westin Sleep Well Menu for in-room dining promote rest and recovery.